New reports claim that Yahoo email addresses reassigned to a new owner are receiving personal emails intended for the previous owner. One user told news website Information Week that he had received emails with some highly sensitive information in them. In June the company announced Yahoo addresses and IDs would be reassigned if they had been inactive for a year. 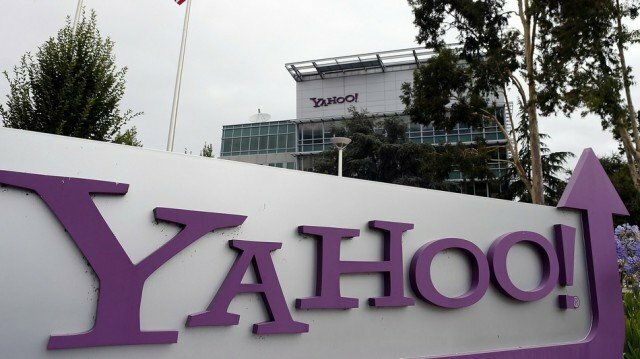 Privacy experts called on Yahoo to address the issue “immediately”. Yahoo says it has taken a series of measures to overcome privacy and security fears. “Before recycling inactive accounts we attempted to reach the account owners [in] multiple ways to notify them that they needed to log in to their account or it would be subject to recycling,” said a Yahoo representative. It is also in the process of rolling out a feature called “Not My Email” where users can report an email that is not intended for them. “I recommend logging into your Yahoo account every six months or so in order to ensure that you retain control over it,” said security expert Lee Munson. “These problems were flagged by security and privacy experts a few months ago when Yahoo announced their intention to recycle old emails, and cautioned that Yahoo’s plan created significant security and privacy risks. Yahoo downplayed these risks, and ignored critics, but now we see these concerns were legitimate,” said Mike Rispoli, spokesman for Privacy International. “This email recycling scheme, an effort to re-engage old users and attract new ones, is resulting in some of our most intimate data being accessed by someone we don’t know and without our knowledge.